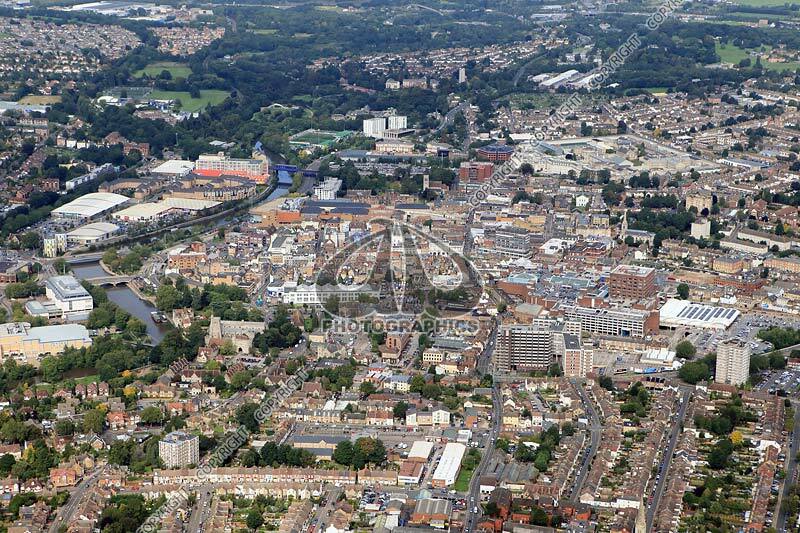 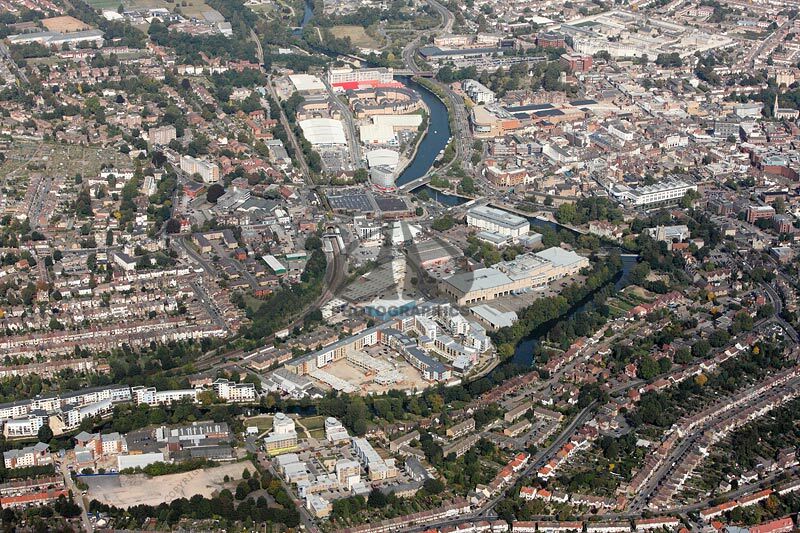 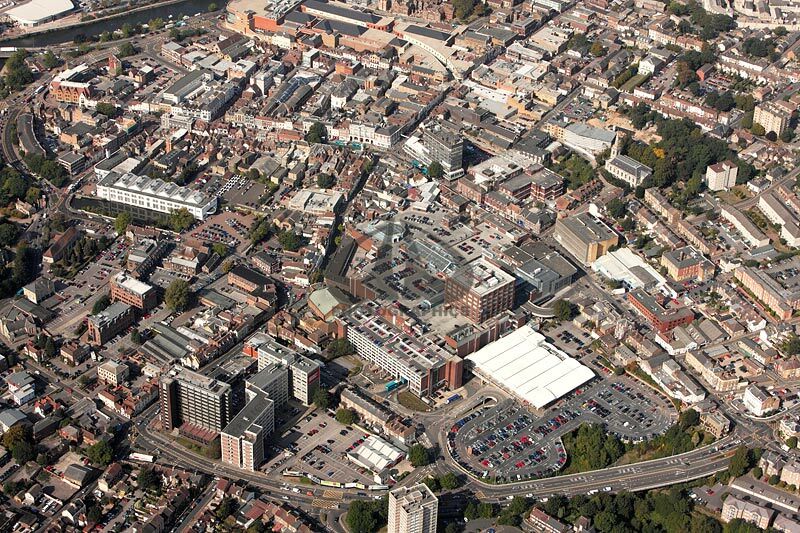 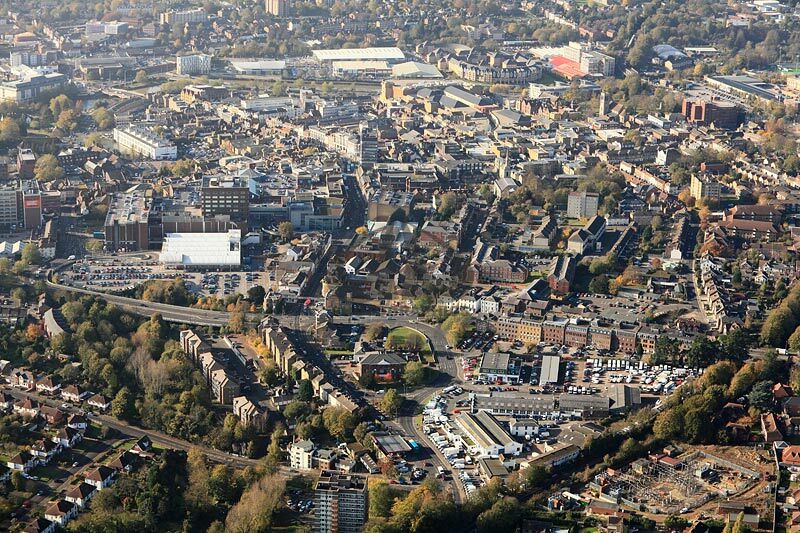 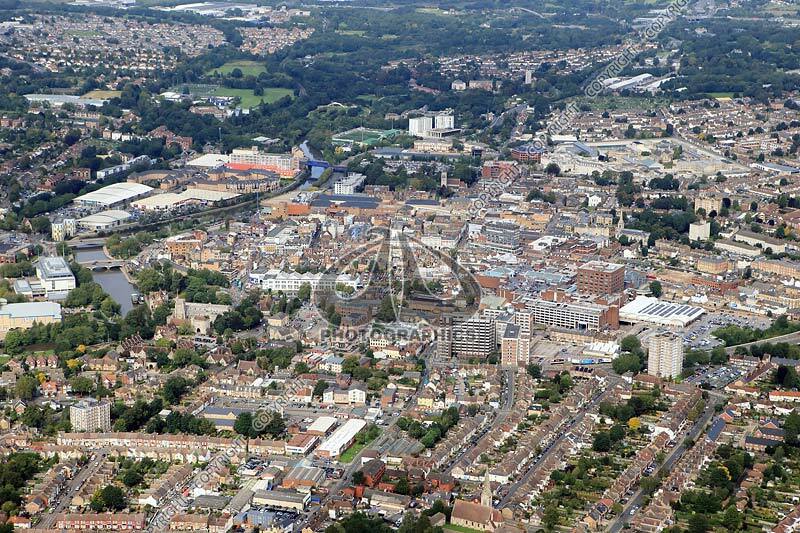 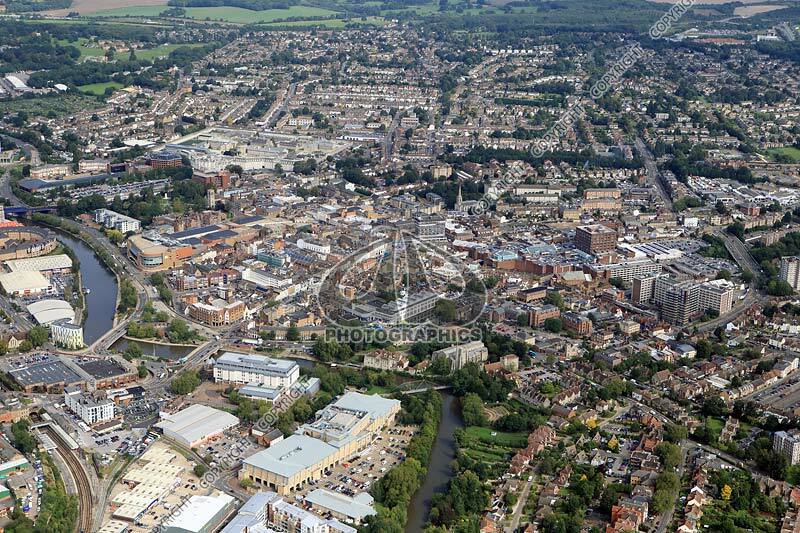 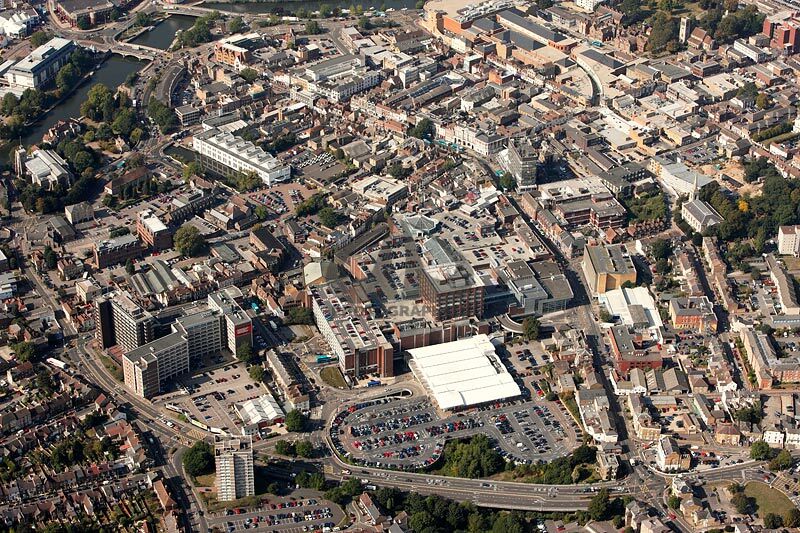 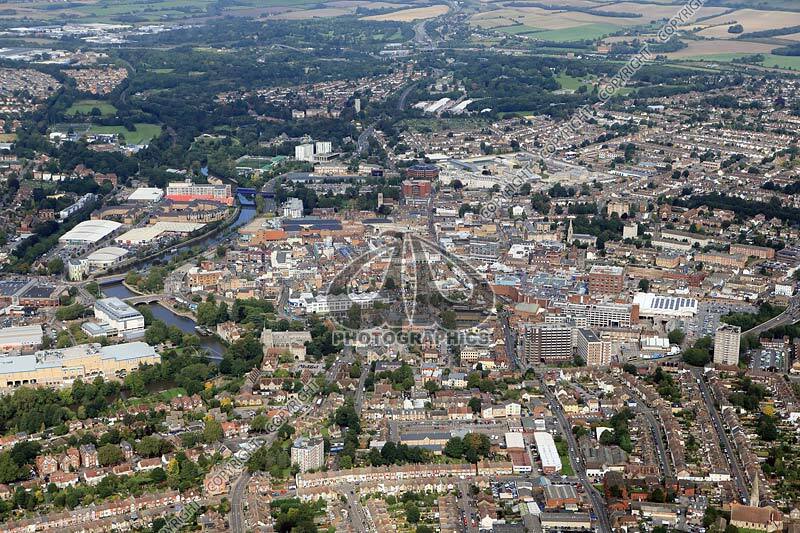 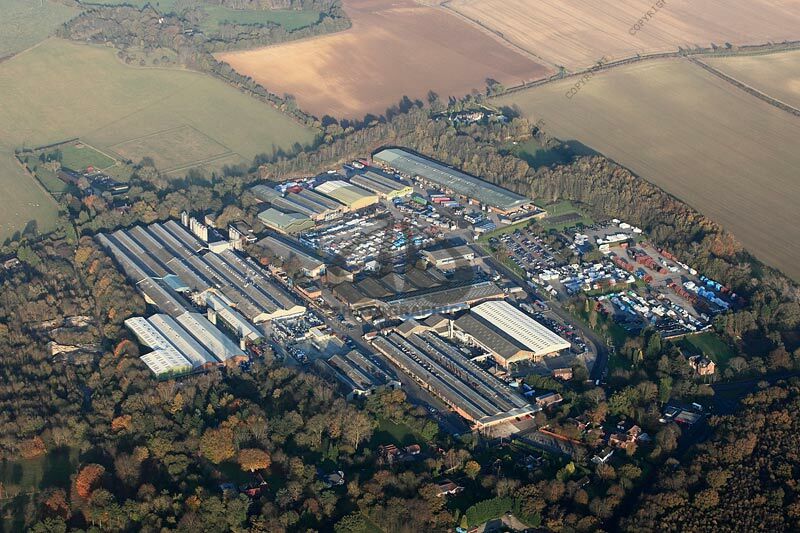 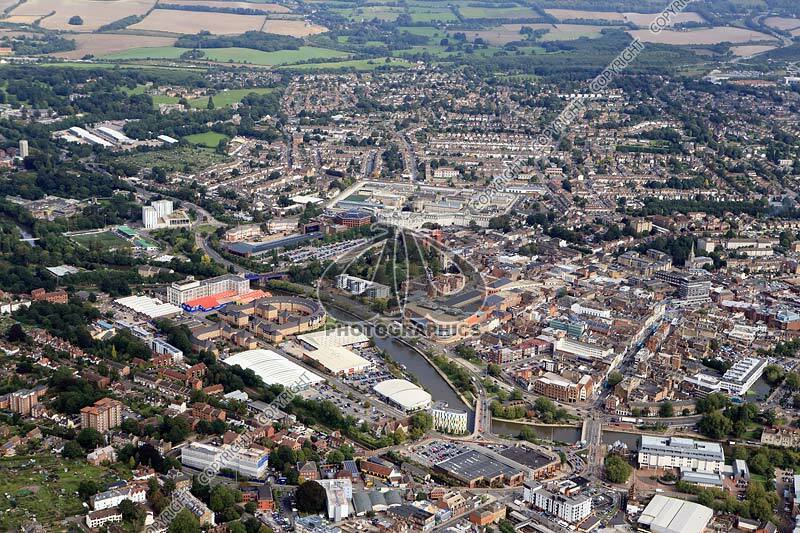 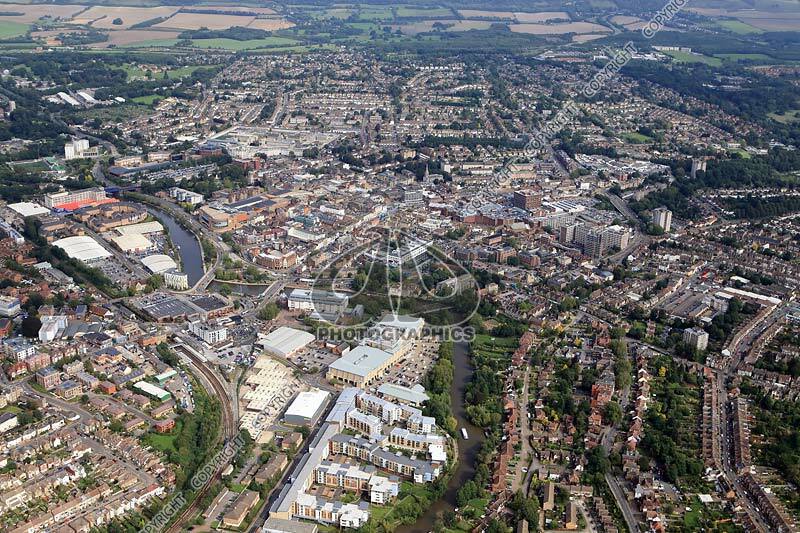 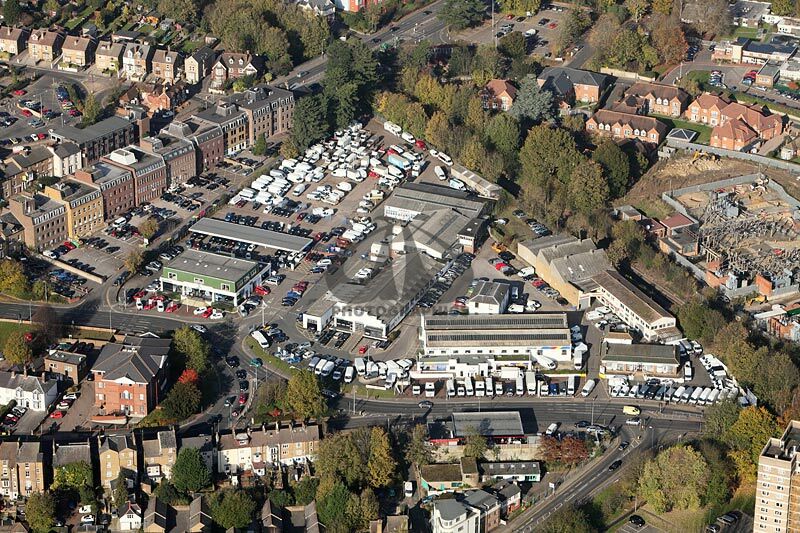 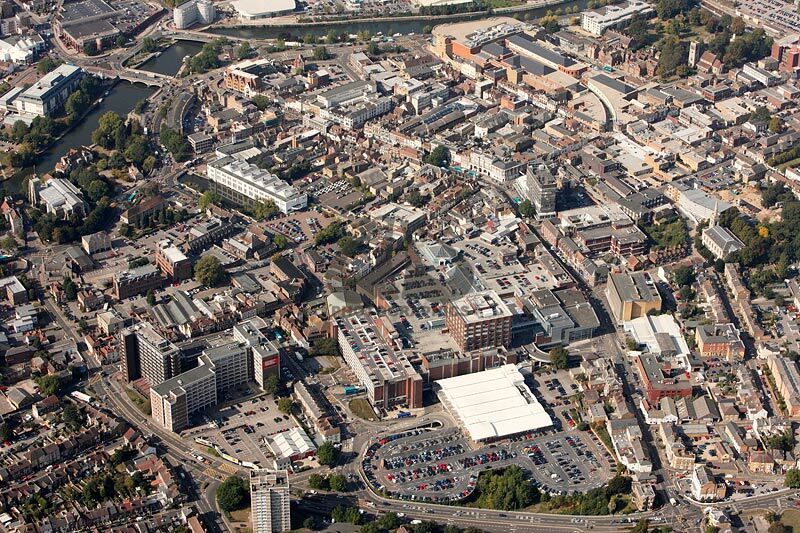 Aerial photo of Maidstone town centre . 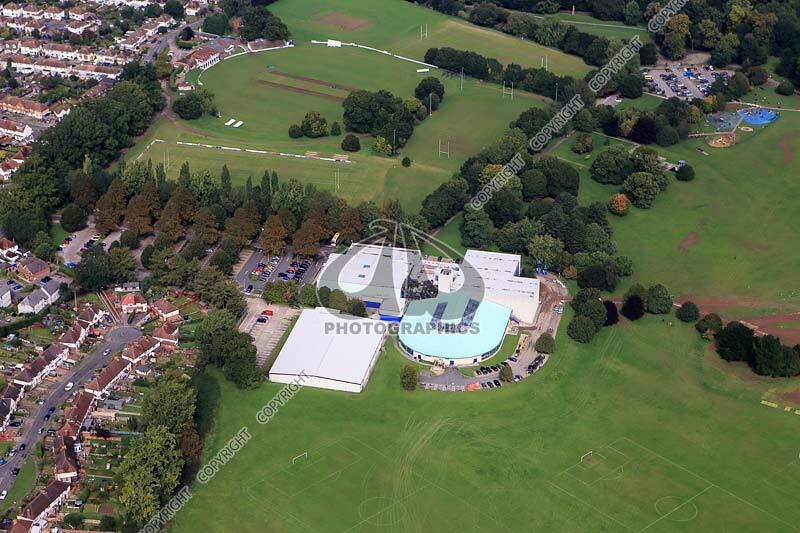 Maidstone Leisure Centre & Mote Park Indoor Bowls Club . 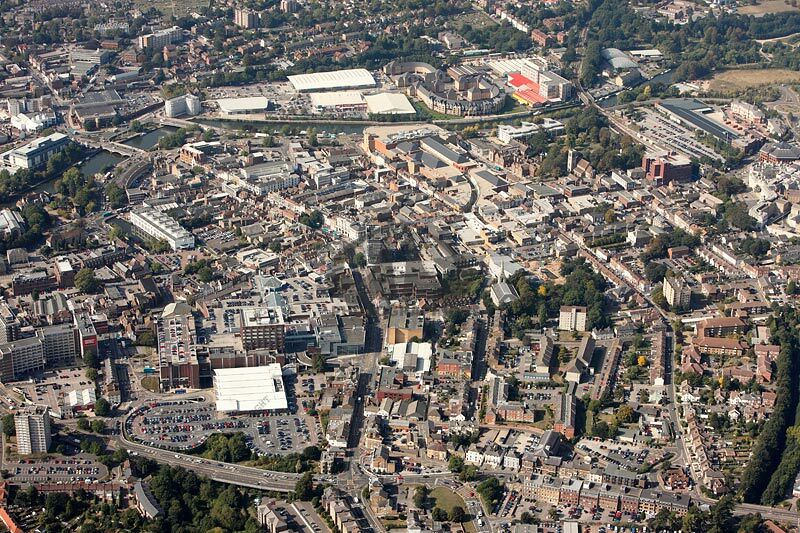 Aerial photo of Maidstone town centre. 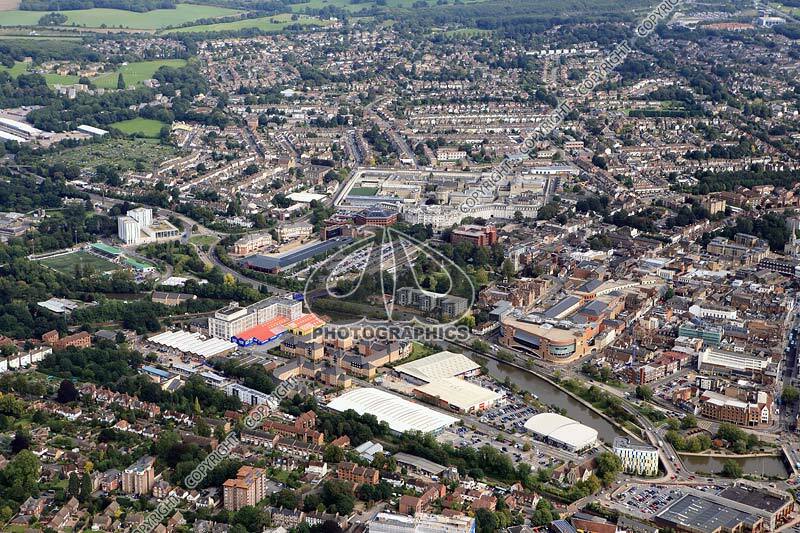 Maidstone town centre and new developments along the River Medway. 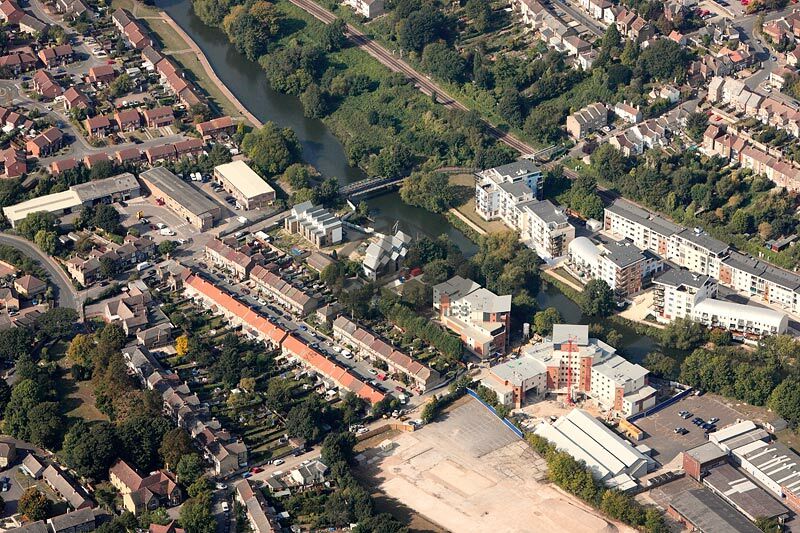 Tovil, Maidstone and new developments along the River Medway. 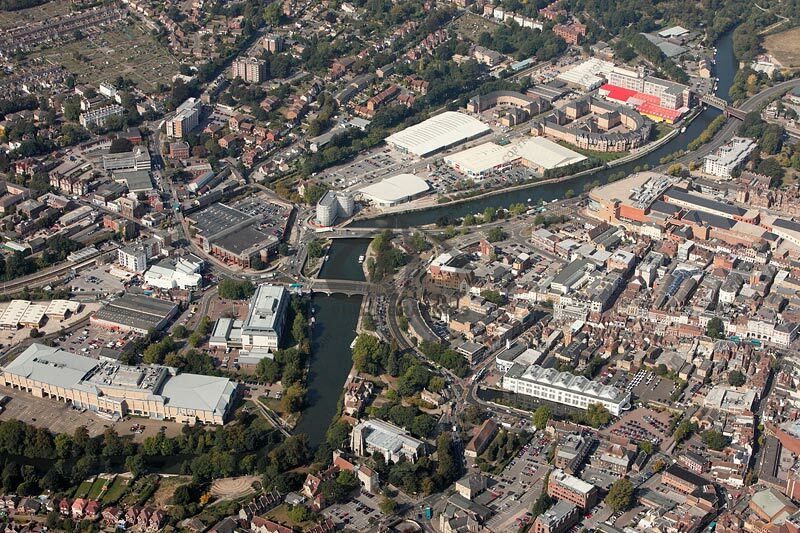 River Medway in Maidstone, Kent. 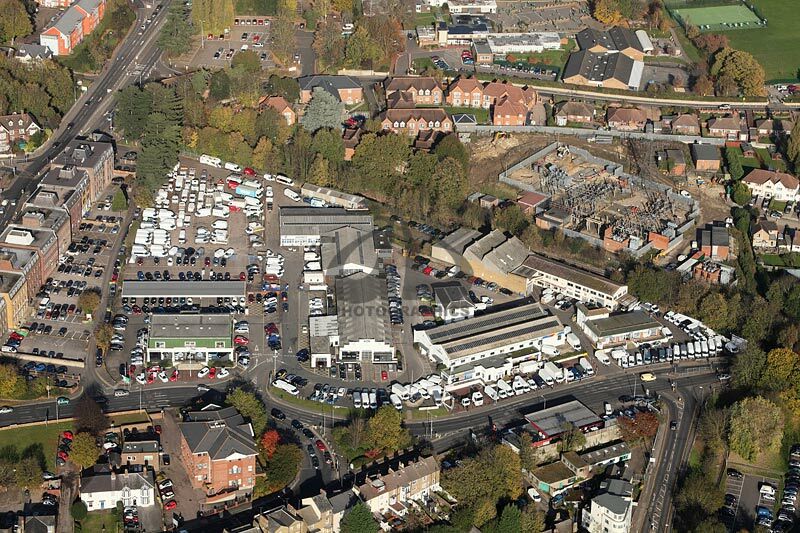 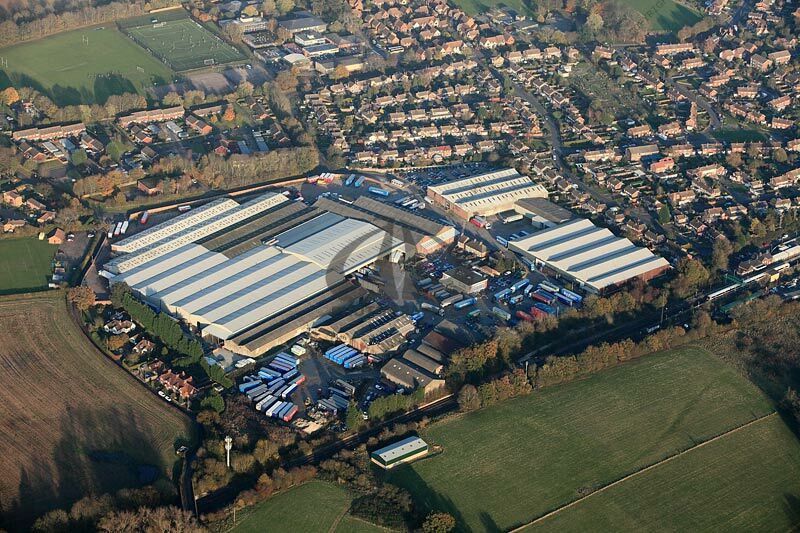 Haynes Ford Garage site, Maidstone. 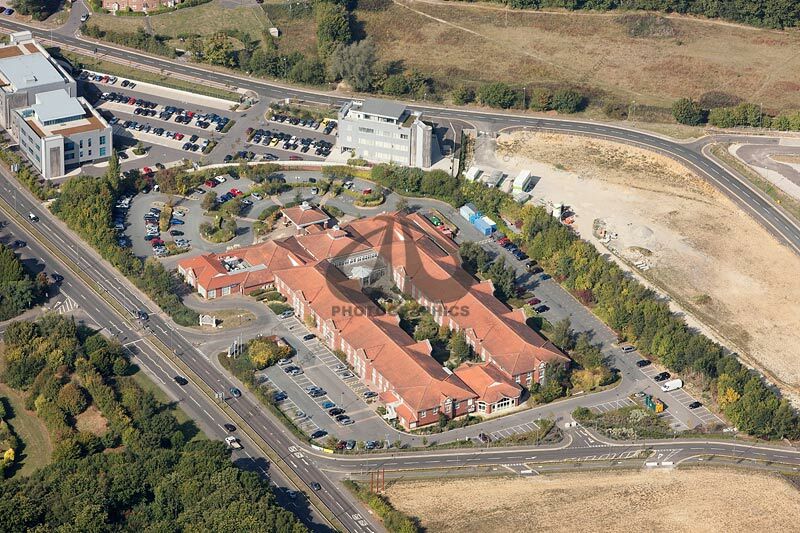 Marley Plumbing and Drainage, Lenham near Maidstone. 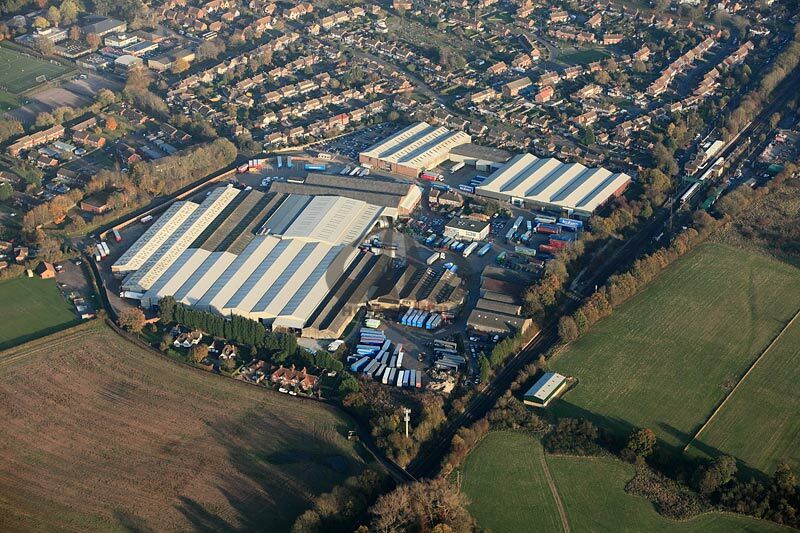 Marley Plumbing and Drainage, Lenham, Maidstone. 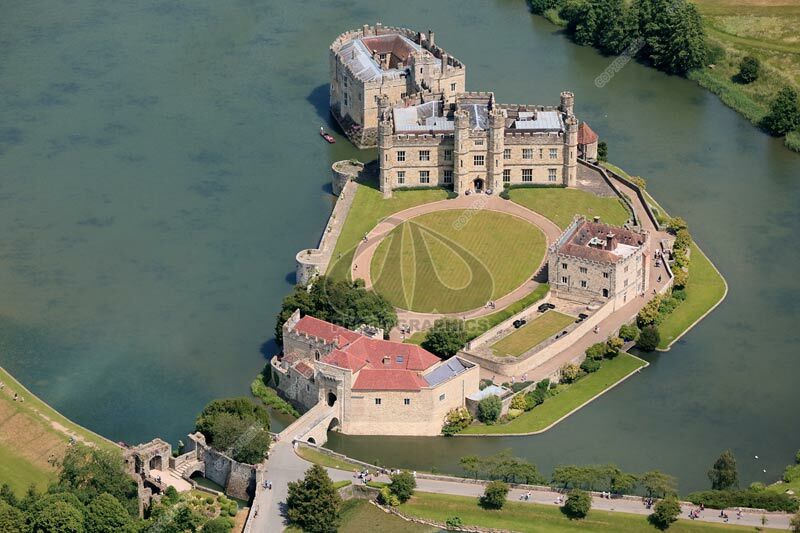 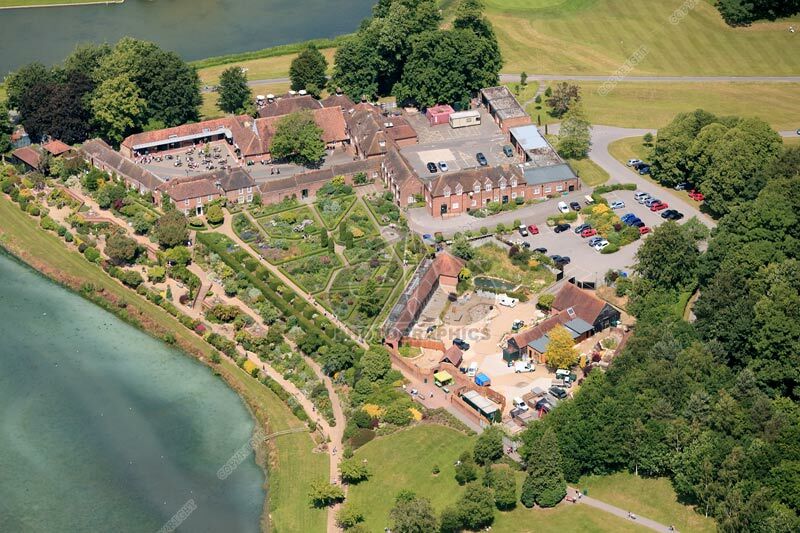 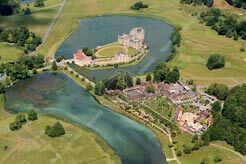 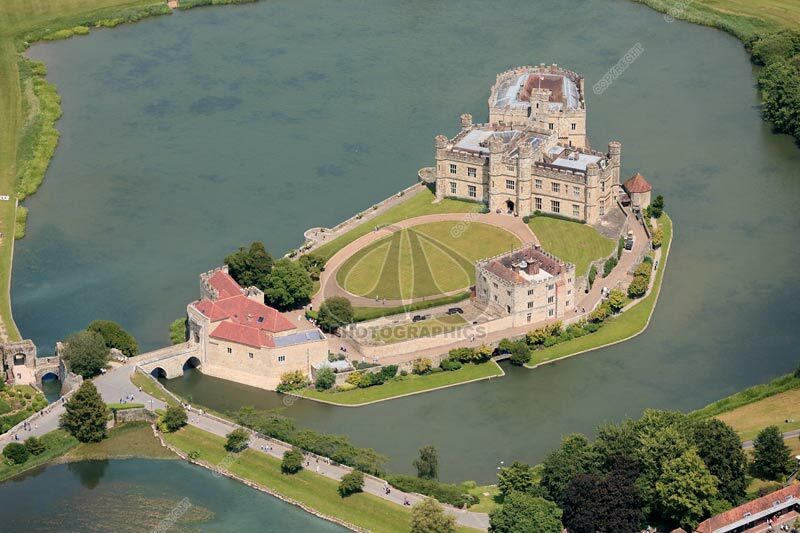 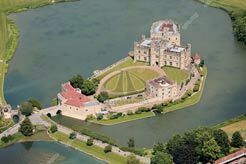 Leeds Castle near Maidstone in Kent. 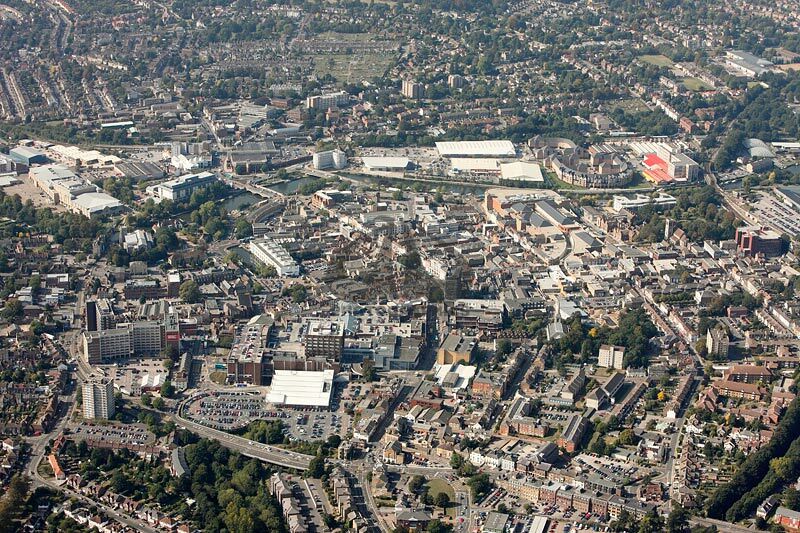 Photograph taken June 2013. 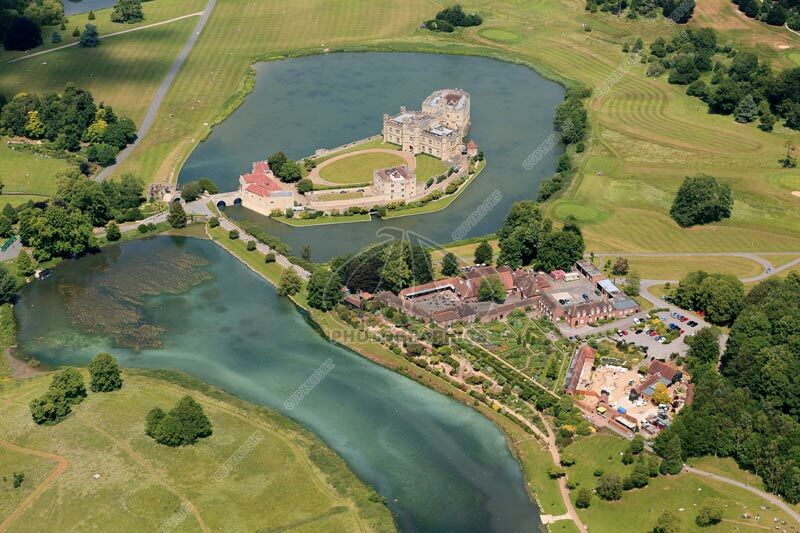 Stable Courtyard area at Leeds Castle, Kent.